Alcove or in-line showers are the classic shower configuration, with door and panels extending straight across an opening. 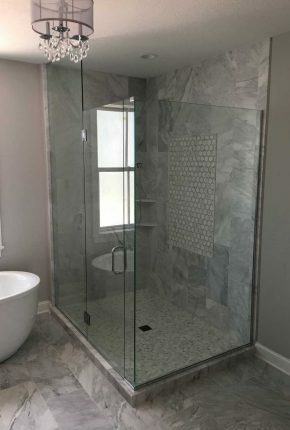 This clean, unobtrusive look tucks the shower away neatly while still allowing your glass and tile work to punctuate the surrounding bathroom decor. 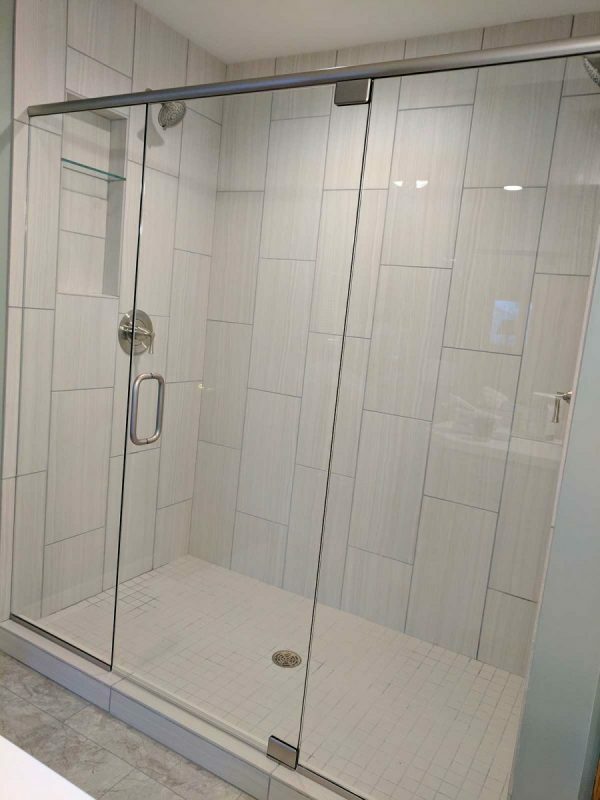 Depending on the width of your opening and your design preferences, you might decide on a single fixed panel, a door and panel, or a dual panel/door configuration. 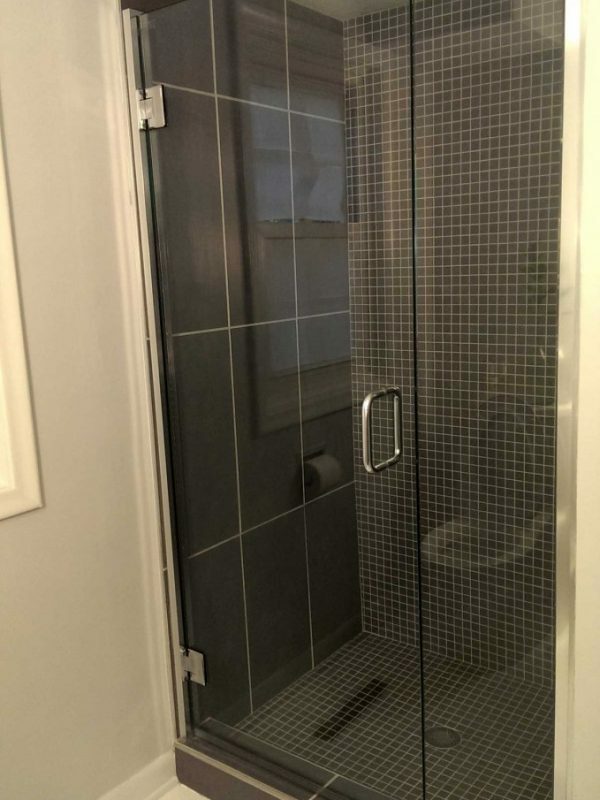 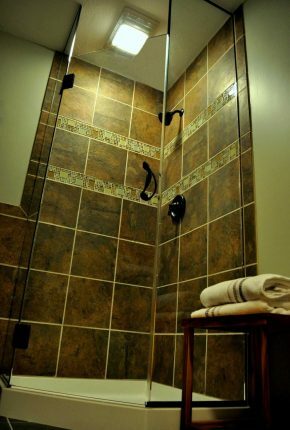 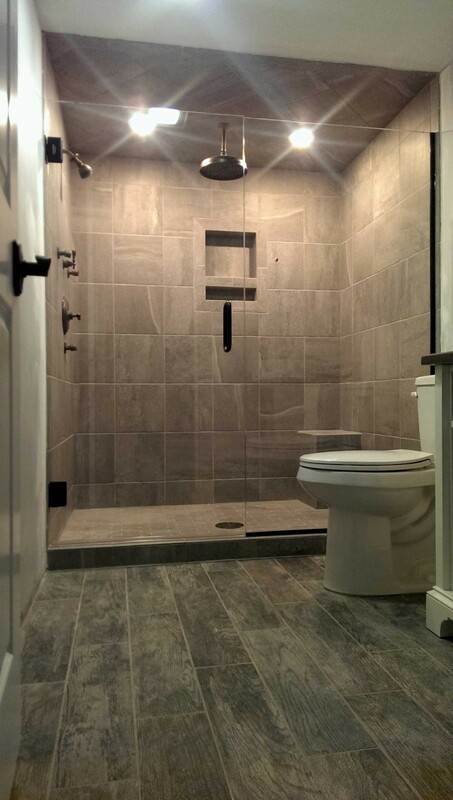 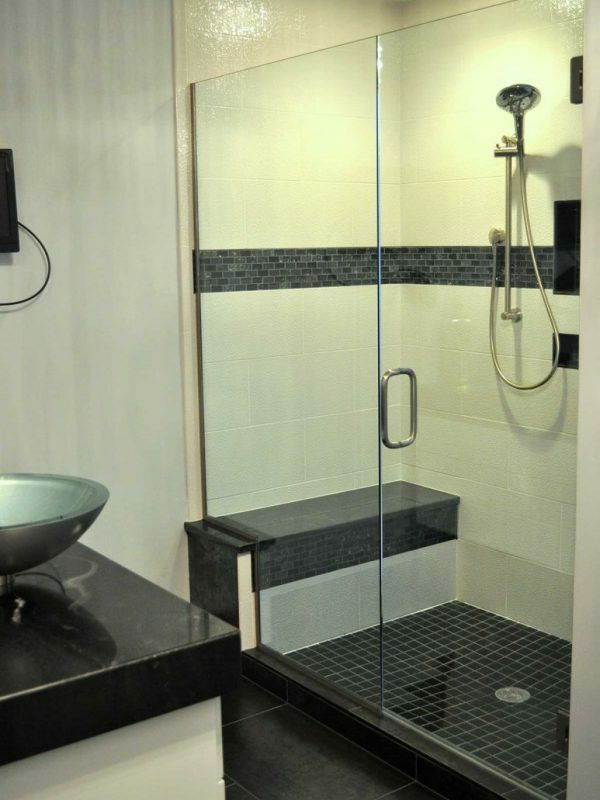 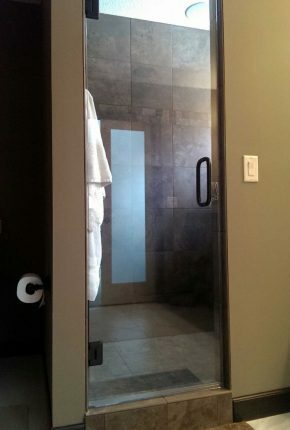 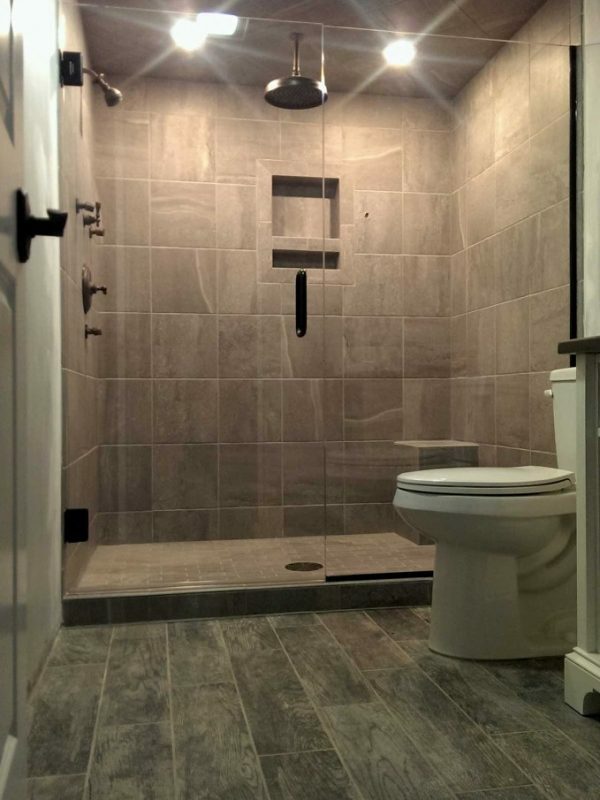 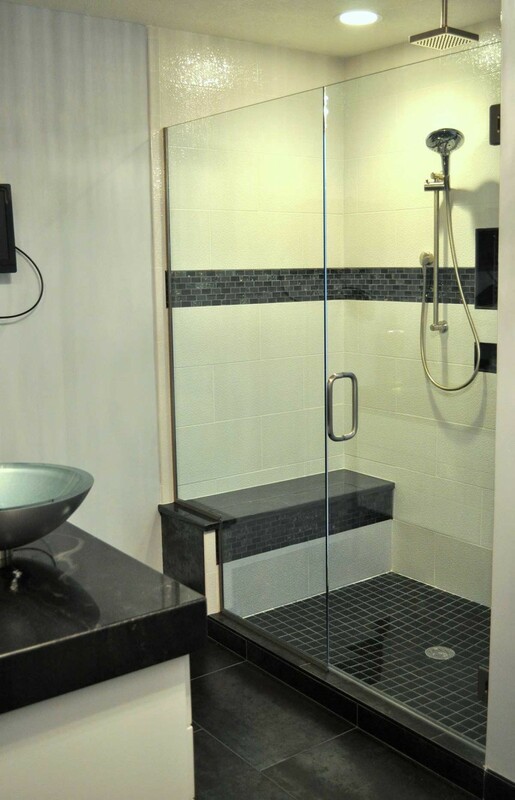 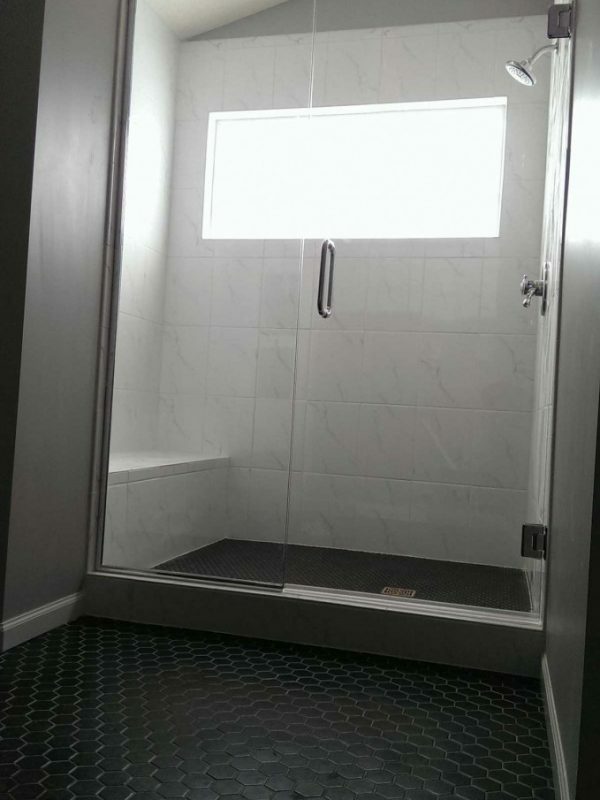 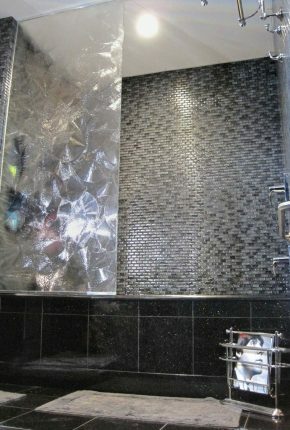 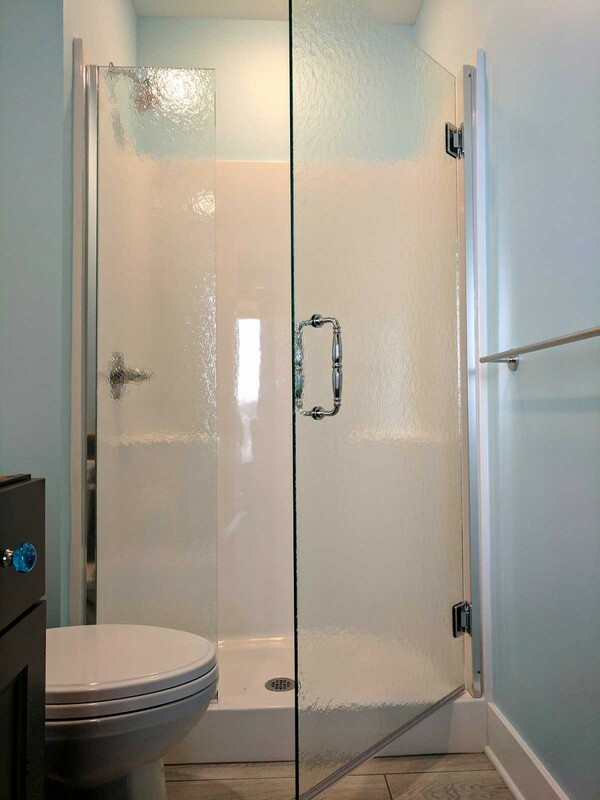 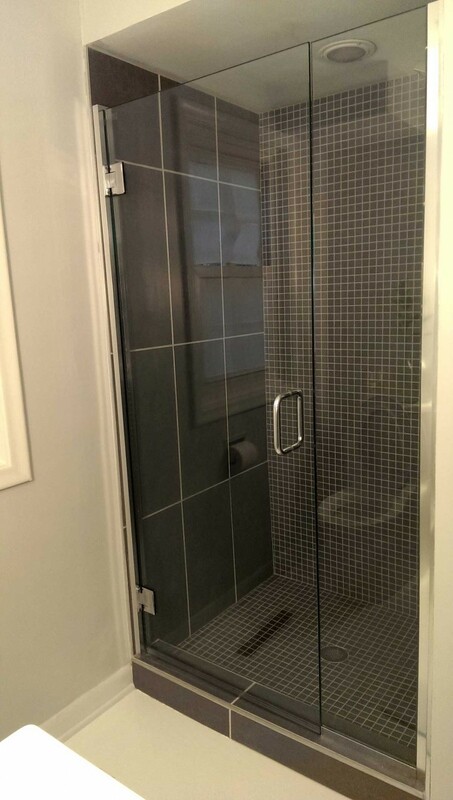 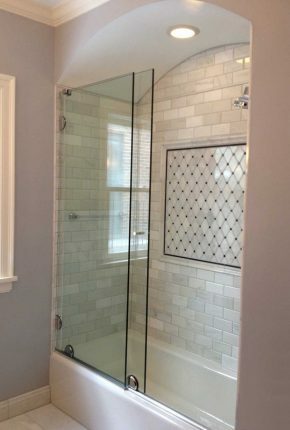 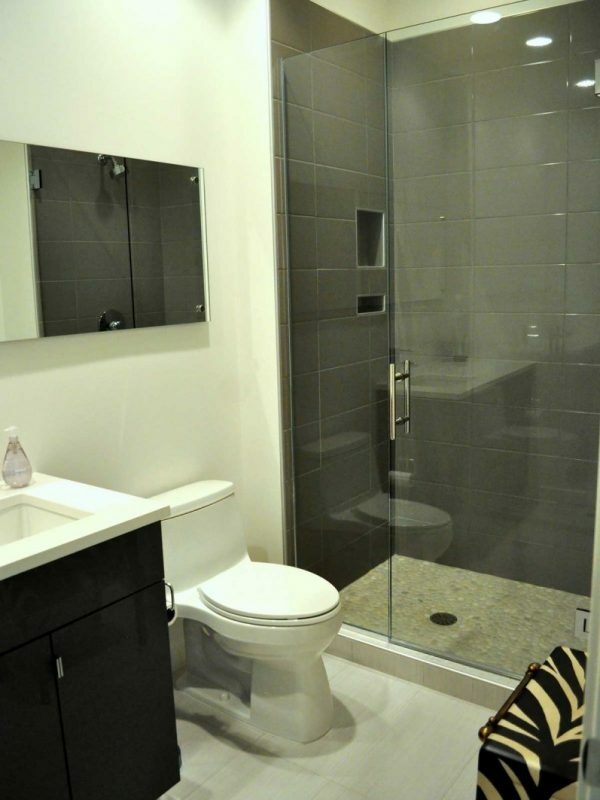 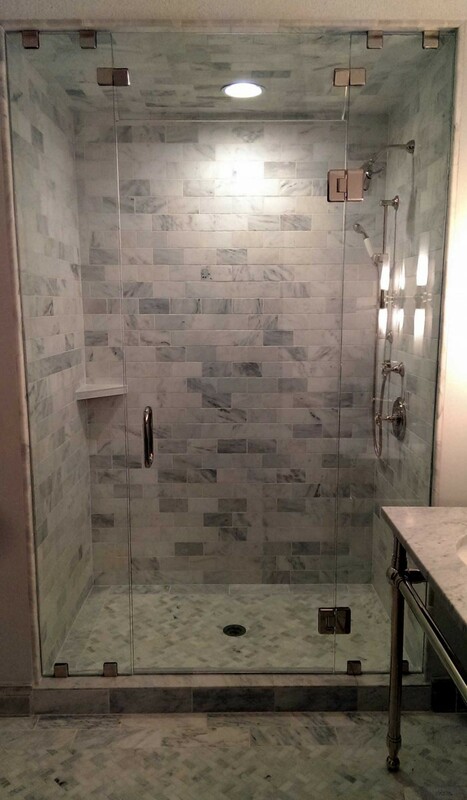 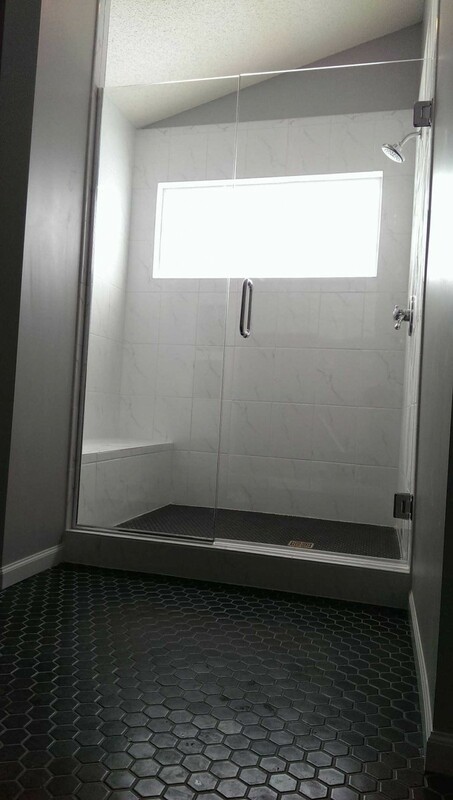 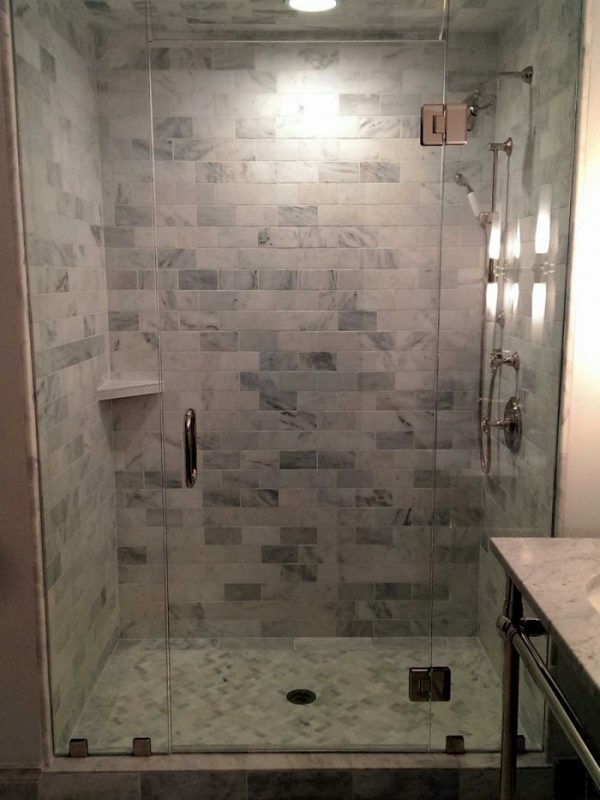 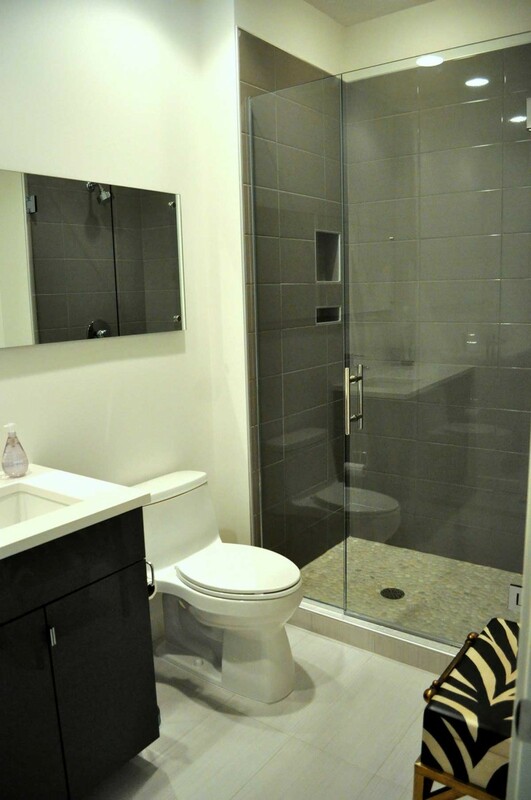 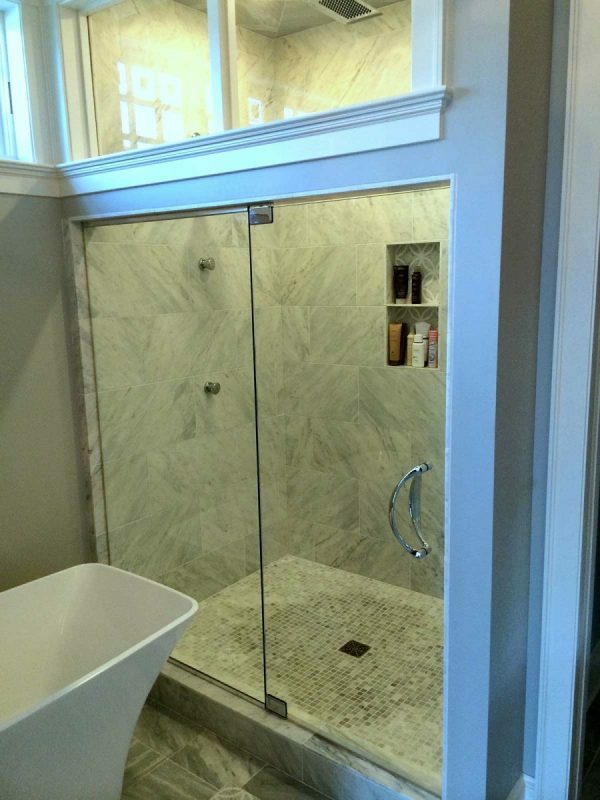 Alcove showers are easily made into steam showers by adding gaskets, extending the panels to the ceiling, and adding a vented transom panel over the door.